Monmouth County-based boutique investment firm offers direct investments and non-traditional lending opportunities to residential and commercial developers. 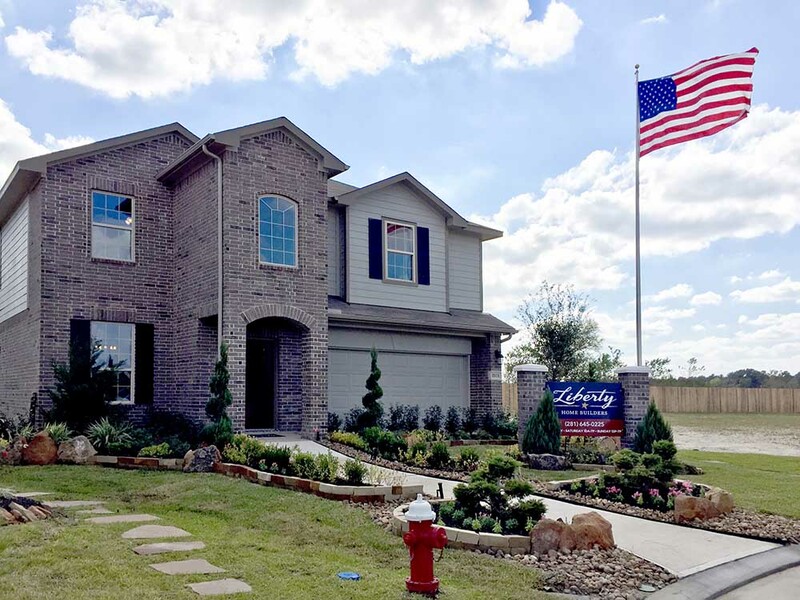 BRIELLE, NJ – Homestake Capital, LLC (“Homestake”), a boutique real estate investment firm in Monmouth County, NJ, recently completed a transaction with Liberty Home Builders, a single-family home builder in Texas, by providing them with growth capital. Homestake Capital worked with Liberty Home Builders in order to structure a loan partnership that benefited both parties. Homestake was able to assist the homebuilder via a mezzanine loan used for earnest money deposits, lot and land contracts, and working capital.